Hawaii's leading retailer for Oakley Eyewear. Oahu's largest frame selection of Oakley prescription glasses and sunglasses. Paradise Optical is proud to be a Premium Oakley Distributor for prescription frames in Hawaii. As an approved seller, we receive the latest in Oakley prescription glasses direct from the company. Thanks for browsing our site. Paradise Optical accepts most medical insurance's vision plans, including military insurances such as Tricare. 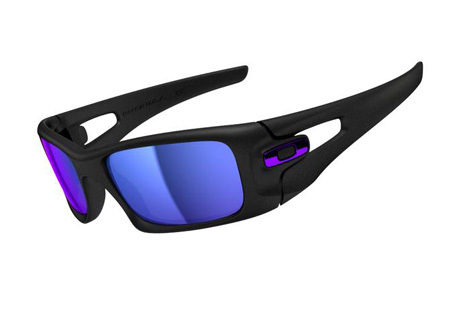 See below for our wide selection of Oakley Sunglass Frames. Our customers live an active lifestyle in Hawaii playing outdoor sports and engage in outdoor activities. Maximum performance can be achieved with all of the right eye wear & equipment. Come to Paradise Optical Hawaii and select the perfect Oakley sunglass frames designed for you and you'll create a whole new definition of performance. Our staff brings in the latest in Oakley frames for our Hawaii customers. With Paradise Optical Hawaii's strong relationship with Oakley, we'll guarantee our customers the most competitive prices with a huge selection to choose from. For more info on Oakley prescription glasses, contact us.